A delicious holiday spread is a present that’s always worth sharing! 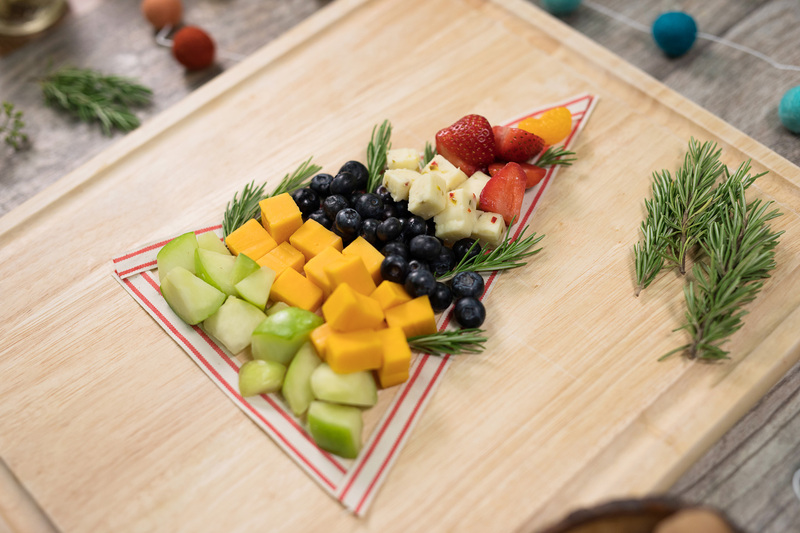 This quick and easy holiday-inspired fruit and cheese board is guaranteed to “leaf” your guests speechless. Filled with mandarin oranges, fresh strawberries, red and green apples and blueberries, a Chick-fil-A fruit tray is the secret to this colorful snack. This hack is too sweet to pass up! 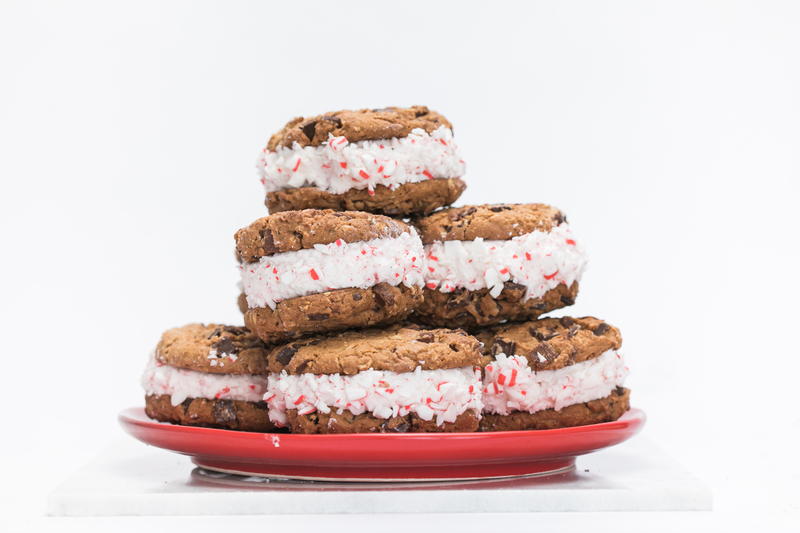 Chick-fil-A Chocolate Chunk Cookies are baked fresh every day and are the perfect base for this holiday-themed sweet. Pull out all the stops by serving this dessert after your group has enjoyed a Chick-fil-A nugget tray.